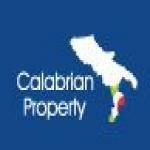 Villapiana, one of the most famous and prestigious towns of Calabria, commonly called “Little Rimini”, for its immense beaches of fine sand and mountain backdrops. The resort is set in this unspoilt area of the Ionian Sea with its clean, sandy beaches and crystal clear water. This chic development has been built in a horse shoe shape centered around a green park area and communal swimming pool. 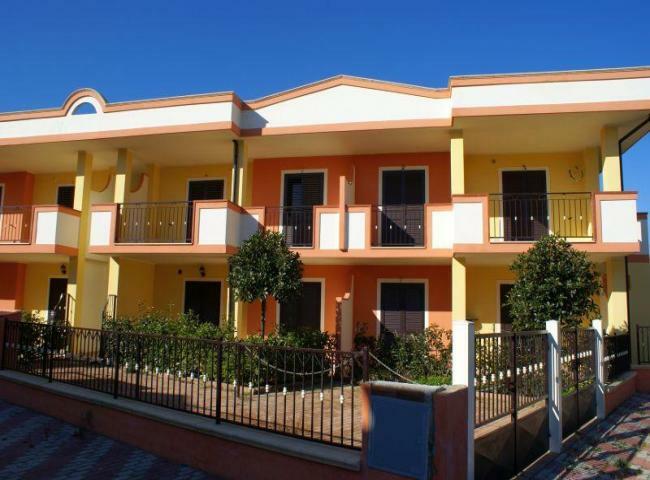 The homes are just a short walk to the long white sandy beaches and excellent swimming of the Ionian Sea. The development is close to shops, restaurants and bars and just a couple of miles from the historic ruins of the old town. The characteristic promenade is a main feature of this area and many come here on the hot long summer days to enjoy the long sandy beaches and many beach facilities. The village is geographically divided into the seafront or Lido part with the older town behind. Giving a great contrast to this area there is a mountain backdrop close by where visitors in the summer months can cool off and enjoy picnics and walks among the hills.